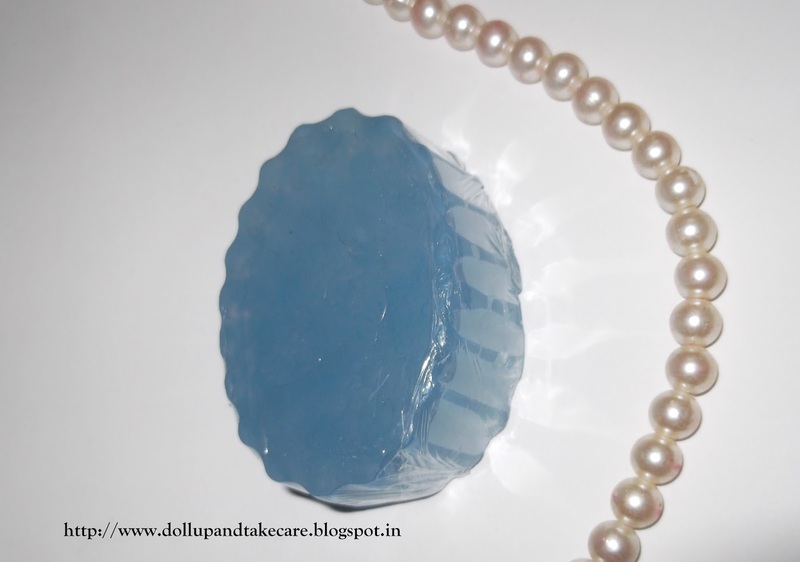 Summer is finally here and Kolkata and its pitch melting summer is giving kind of tough completion to heat –prone cities we have heard about.In this weather a cool and soothing bath is really important.I have previously written about the lime variant of Soap Factory soap. Let me tell u about ,Soap factory first. Soap Factory is a Mumbai based brand.Jayshree started this first because of her love for soap making.She later gifted some samples to experts who were not only impressed but stated recommending her soaps to cure skin problems.This how the journey started nearing success. Soap Factory Uses skin friendly material mainly caster oil,shea butter and essential oils and fruit essence to make their soaps.Their soaps comes in different sizes and price range starts from Rs.50 for 75 gms. Soap Factory makes customized soaps ,wedding hampers ,Baby shower set and many sets to serve different purpose. As I told you all about the previous one ,this soap feels less like a soap and more like bathing gel.First of all I must say this soap looks really pretty and its color is very very soothing and beautiful.It lathers decently and its fragrance is very soothing and awesome . It works pretty good on my skin.Some of the tiny heat boilson my arms were in control and gradually vanished .I guess that’s reason enough to contribute to its skin friendly factor. Needs to be stored in dry case,and made sure the case is dry .This soap is hand made thu might melt if not stored in dry case.